For different Hammers, Log Splitters and Mauls. Handle for Mauls 2,5 Kg / 3 Kg. 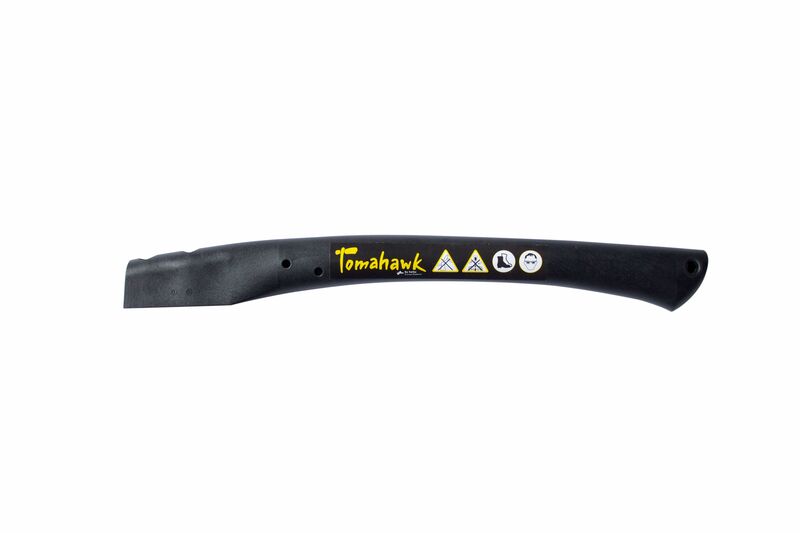 For Hatchets from 600-1000 g.
For Vario 2000 Hatchets, lacquered, black grip. For Vario 2000 Axes, lacquered, black grip. 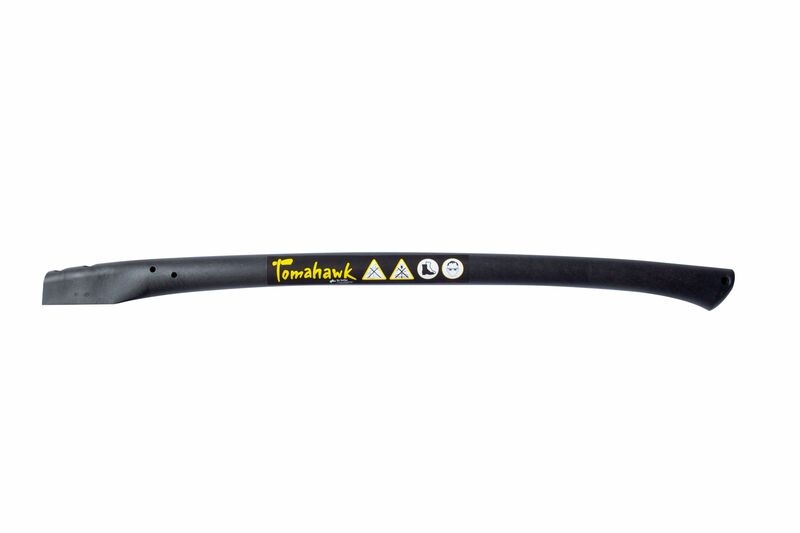 For Tomahawk-Axes, completely black colored.